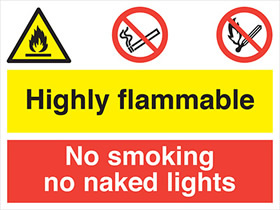 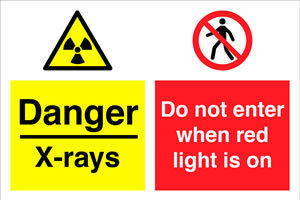 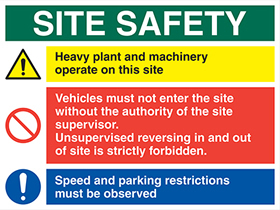 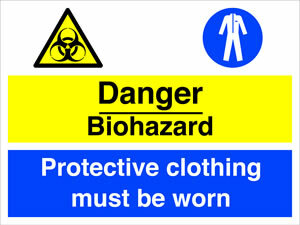 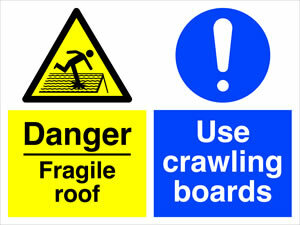 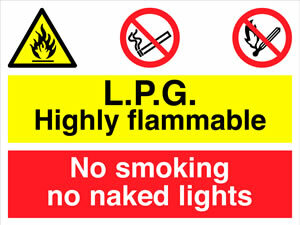 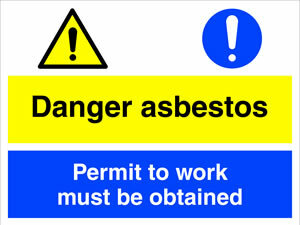 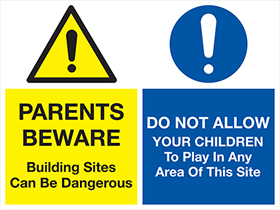 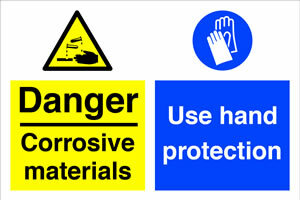 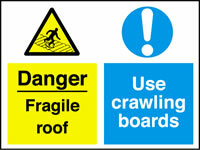 UK suppliers of multi purpose signs, delivered throughout the UK. 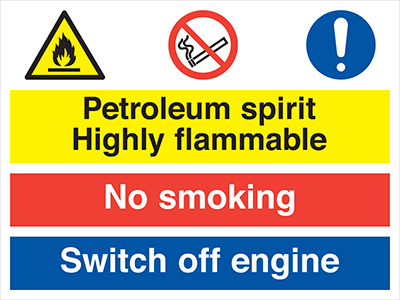 Login for multi purpose sign service. 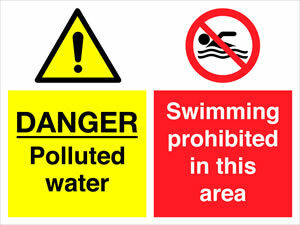 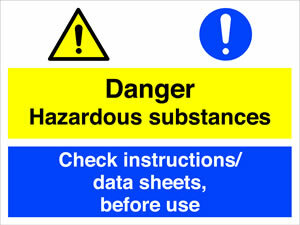 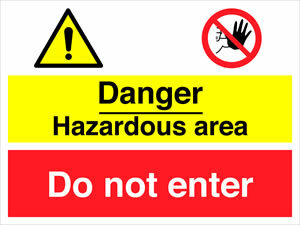 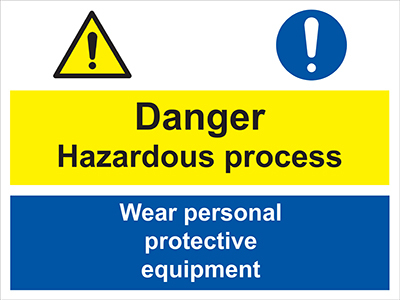 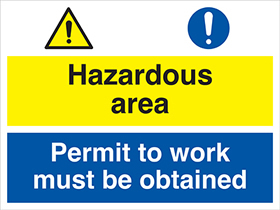 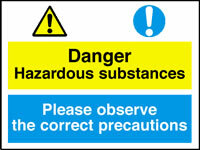 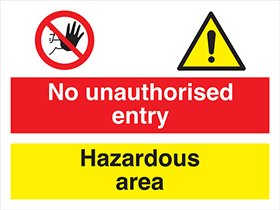 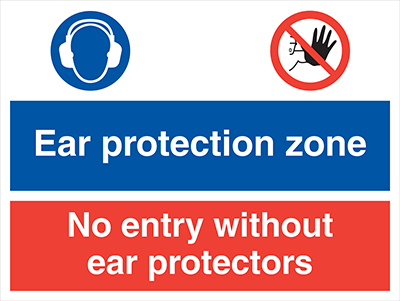 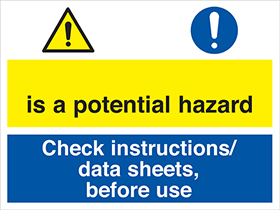 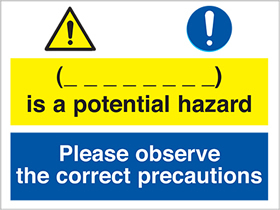 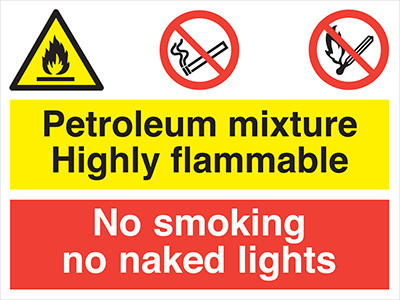 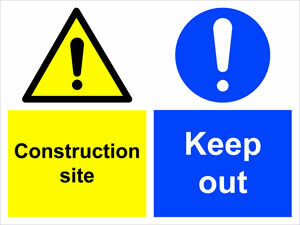 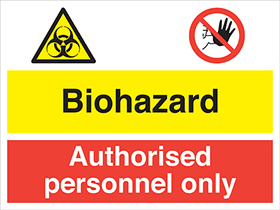 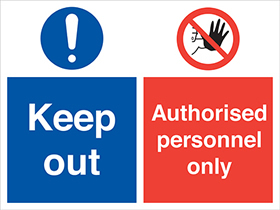 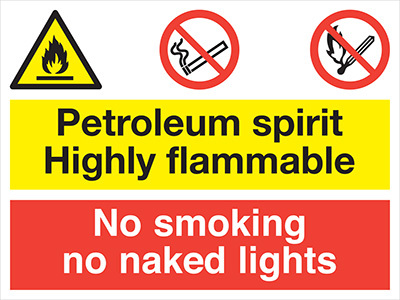 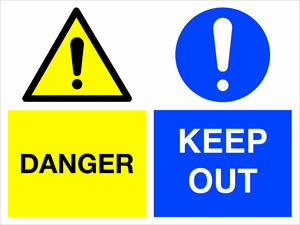 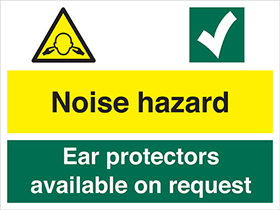 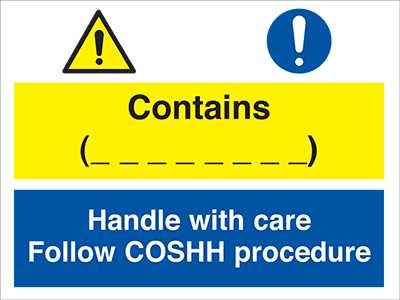 Competitive suppliers of keep out, polluted water, construction site, hazardous area, highly flammable and biohazard signs.